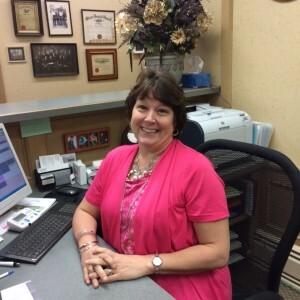 Laura has been with our practice since 2010. To further her dental knowledge she completed the dental assisting program at the Medina County Career Center in 2014. She has worked as an office administrator for over 20 years. Laura and her husband Dennis live in Wadsworth with their teenage son, who is very involved in Tae Kwon Do as a third degree black belt. She also has 3 grown boys, two beautiful daughter-in-laws, and 5 precious grandbabies. Laura enjoys her family and spending time with them.